Brace yourself for a wild ride! 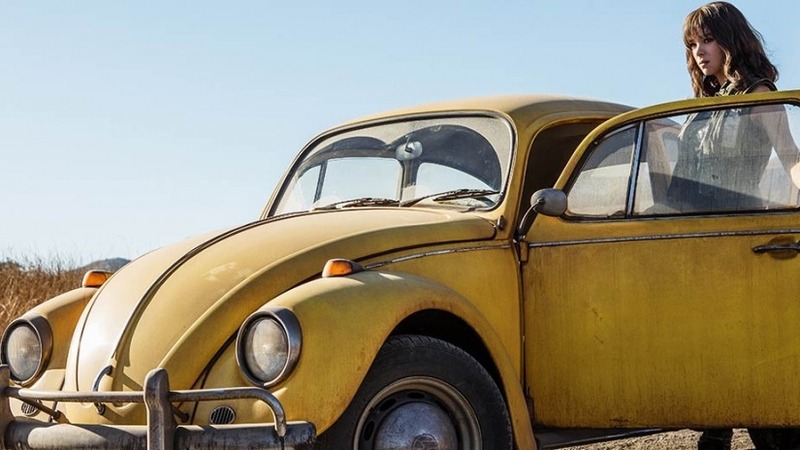 Enjoy this fun sneak peek of BUMBLEBEE, as we take a look at a brand new clip from the movie. Bumblebee is in cinemas on 20th December. Brace yourself for a wild ride! Enjoy this fun sneak peek of BUMBLEBEE, and go behind the scenes with John Cena &Director, Travis Knight on find out how Agent Burnes is brought to life. 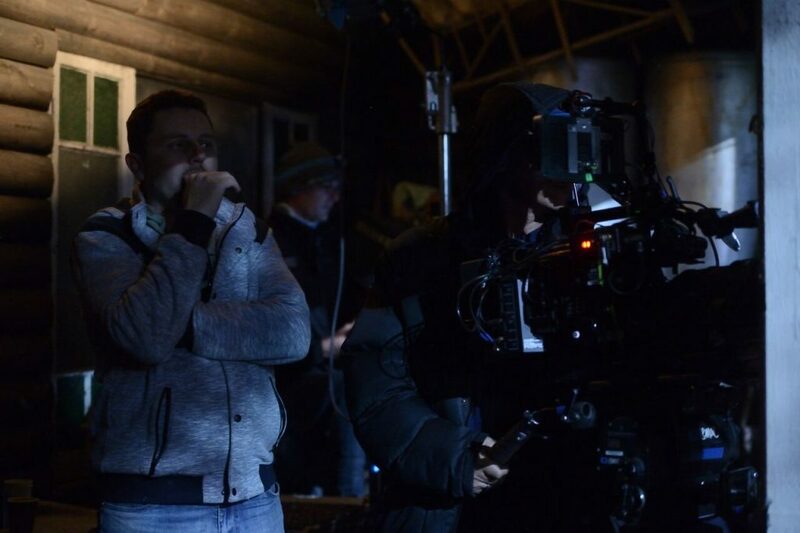 Director Luke Sparke takes us behind the scenes on new Aussie sci-fi Occupation: Rainfall. Check out the pics right here. 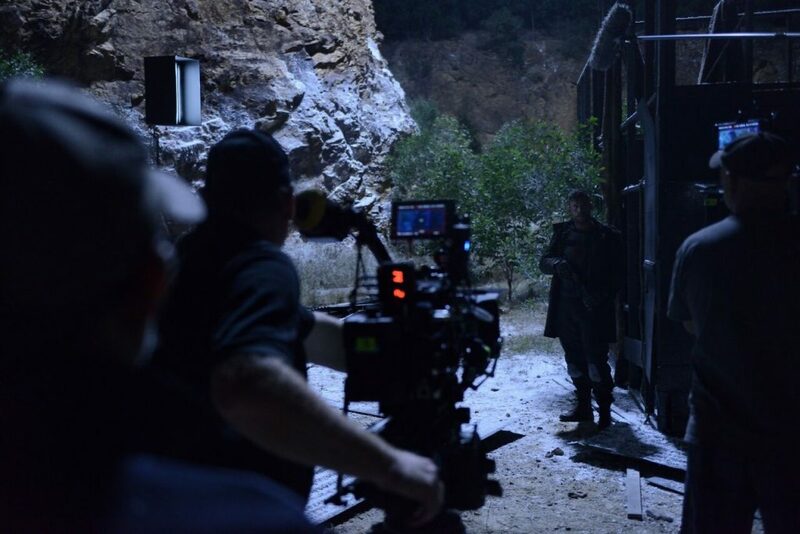 J.J Abrams (Star Trek, Star Wars: The Force Awakens) has been keeping the whole world guessing with his new film Overlord. 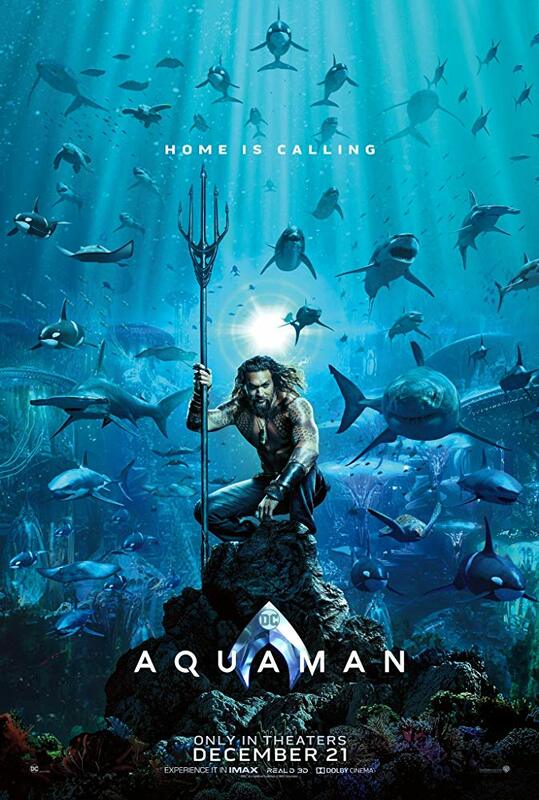 We know the film is directed by Julius Avery (Son Of A Gun, Jerrycan) and stars Wyatt Russell (Everybody Wants Some, 22 Jump Street) and Pilou Asbaek (Game Of Thrones, Ben-Hur) but the rest peope are just guessing about. 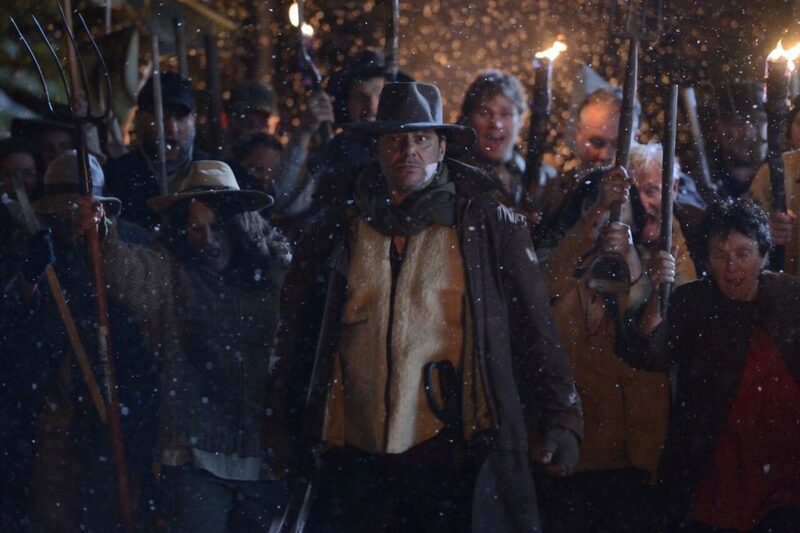 Now we get to learn a little more as Paramount drops the film’s final trailer. 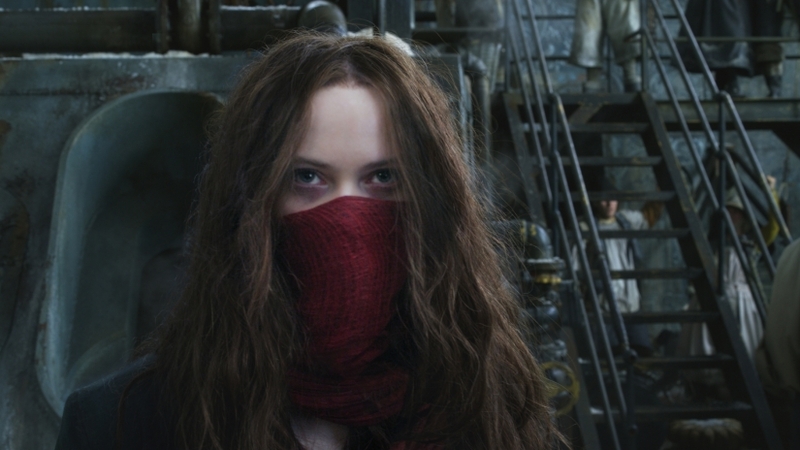 Sci-fi fans get excited – the new trailer for Mortal Engines has just landed. Produced by Peter Jackson (The Lord Of The Rings, King Kong) and directed by Christian Rivers (who worked with Jackson on both The Lord Of The Rings and Hobbitt trilogies) the film stars Hugo Weaving (V For Vendetta, The Matrix) and Stephan Lang (Avatar, Don’t Breathe). Artsploitation has announced the home video release of the Dutch action/sci-fi thriller Molly. 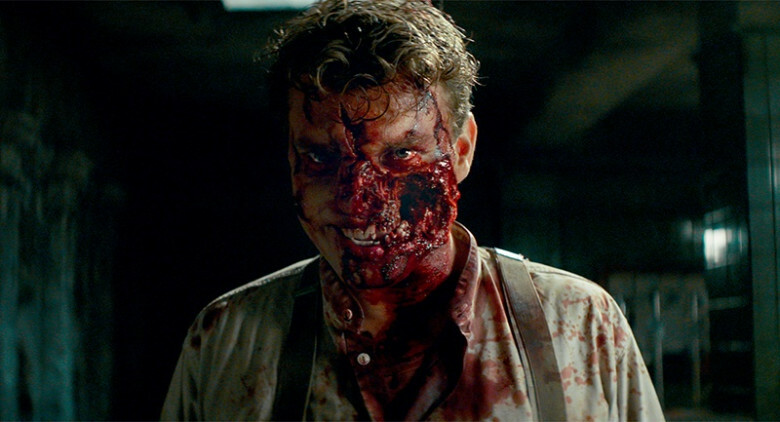 The English-language first feature from co-directors Colinda Bongers and Thijs Meuwese, Molly premiered at the Imagine Film Festival, where Screen Anarchy raved, “like with Turbo Kid two years ago, ingenuity is the name of the game here”. Molly will be available nationwide October 2nd on Blu-ray, DVD and Digital HD, including iTunes, Amazon Instant Video, Google Play, Vudu and more. Molly is an electrifying and imaginative tale of one young woman’s determined struggle to survive in an inhospitable world. In a barren landscape ravished by war, a super-powered young woman roams the violent post-apocalyptic landscape, armed only with a bow and arrow, to confront the dangers around her. When a sadistic ringmaster who runs an underground fight club hears of her supernatural abilities, he sends his sociopathic marauders to capture her and make her a star attraction in his cage fights. As the release of the latest film in the Fantastic Beasts franchise comes closer and closer the cast and crew take us behind the scenes and tell us what it was like to go back to Hogwarts.